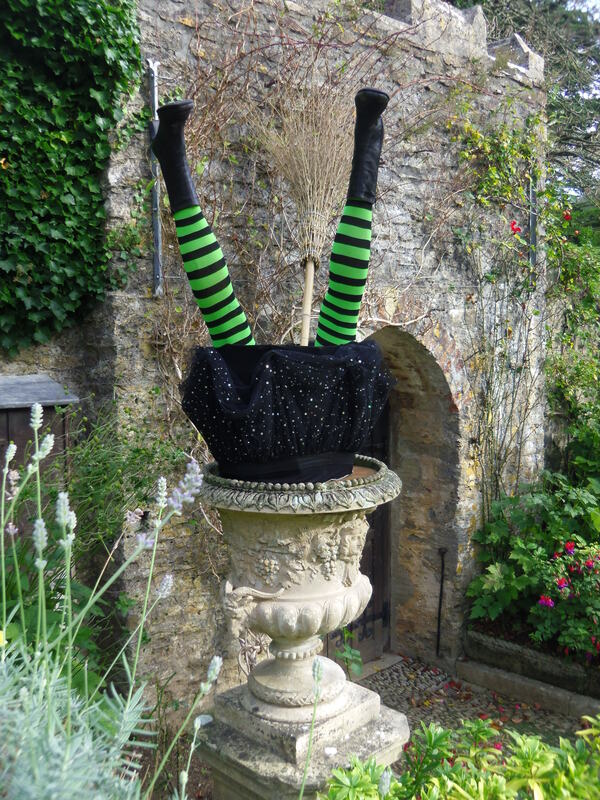 Our annual Halloween half term celebrations kick off on Saturday 19th October, and run until Thursday 31st October. 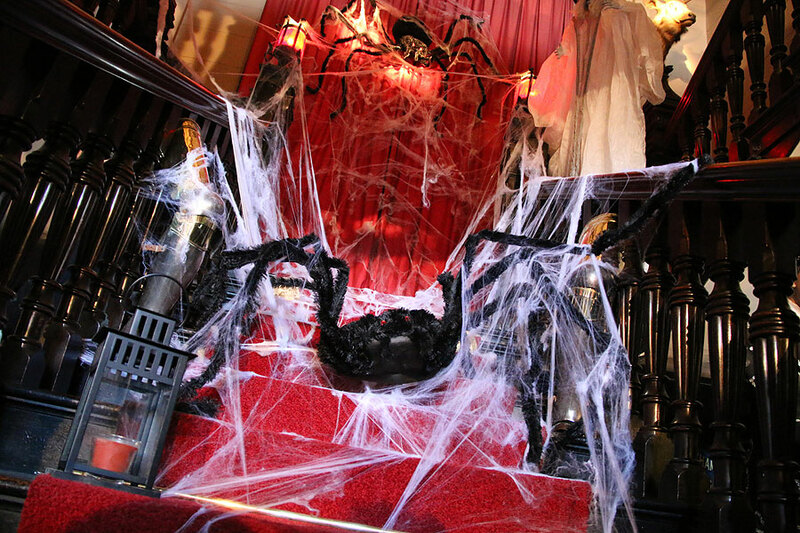 If you haven’t visited during Halloween week then come out and see us. 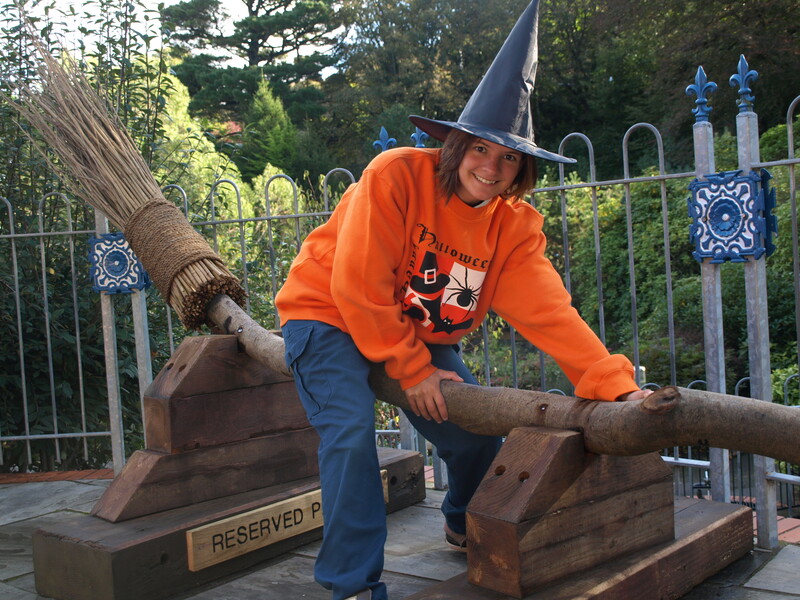 Our giant Cauldron will be back, with your chance to win daily prizes or even a free family ticket for the 2020 season! 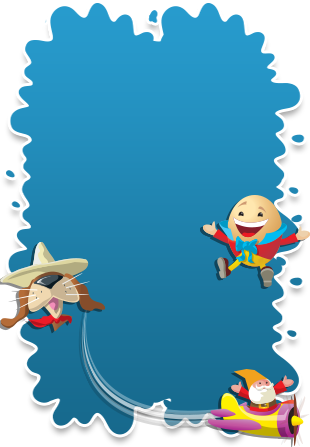 Best of all we are charging just £7.50 per person if you visit in FULL Halloween fancy dress. 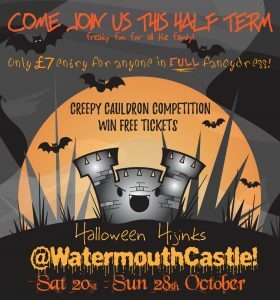 So find you spooky outfits and jump on a broomstick over to Watermouth Castle for Halloween half term hijinks.